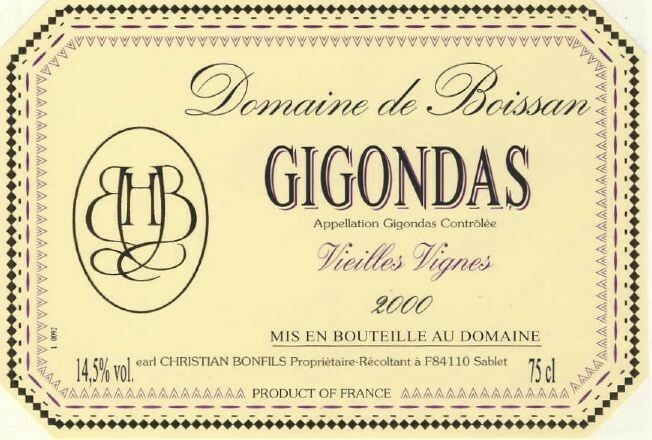 Domaine de Boissan is located in Sablet in the Rhône Valley, and has been passed down through five generations of winemakers, making it among the oldest in the southern Rhone. 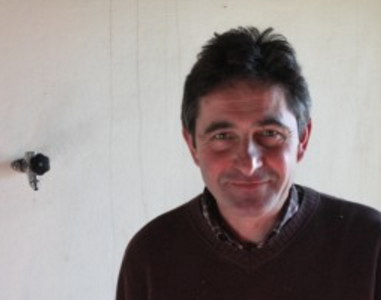 Christian Bonfils, with support from his wife Cathy (formerly of Pommard), now guides the nearly 50 hectares of vines here with a wise and restrained eye. Farming practices remain conscientious of the effects upon the earth. Only organic fertilizer is added to the soil, which is mechanically maintained, and grapes are handpicked at harvest. Christian prefers to make his wines in a more traditional style; they are marked by a delicate approach to fruit. La Cuvée des Princes d’Oranges comes from vines ranging in age from ten to thirty-five years old. 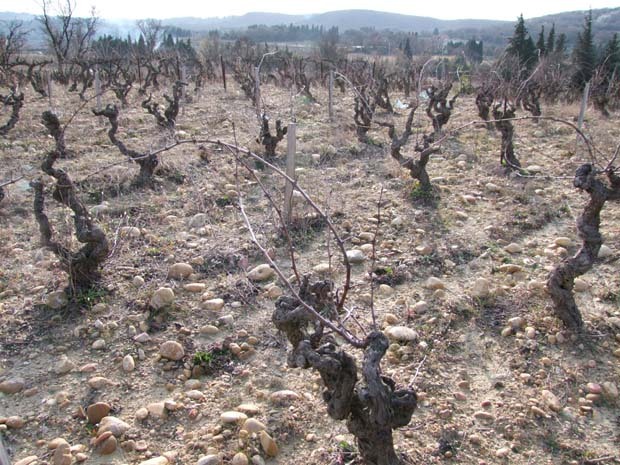 The vines are grown in clay soil with some limestone and with gravelly patches on the terraced slopes. Grapes are hand-harvested and undergo an eight to ten-day maceration without being crushed. 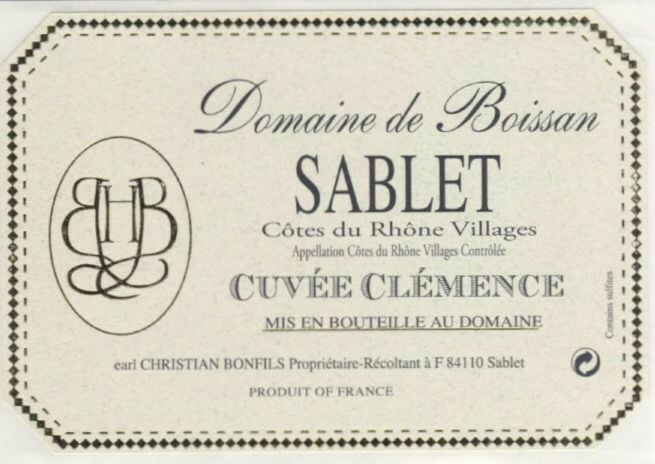 Daily délestage, as with many of Boissan’s cuvées, takes place. After fermentation, the wine is aged for six months in concrete vats and then six to eight additional months in oak. Yields of about 50 hL/ha. Grown in clay soil with limestone in the slopes and lots of gravel on the terraces, this wine comes from 40 to 50 year old vines of Grenache and Syrah. The grapes are hand-harvested and crushed, then undergo a 2 to 3 day cold maceration. A traditional style of fermentation follows and lasts about 20 to 30 days with daily delestage. About 30% of the resulting wine is aged in 1 and 2-year old barrels for 6 to 12 months while the other 70% is aged in stainless steel vats. Yields about 35 hL/ha.